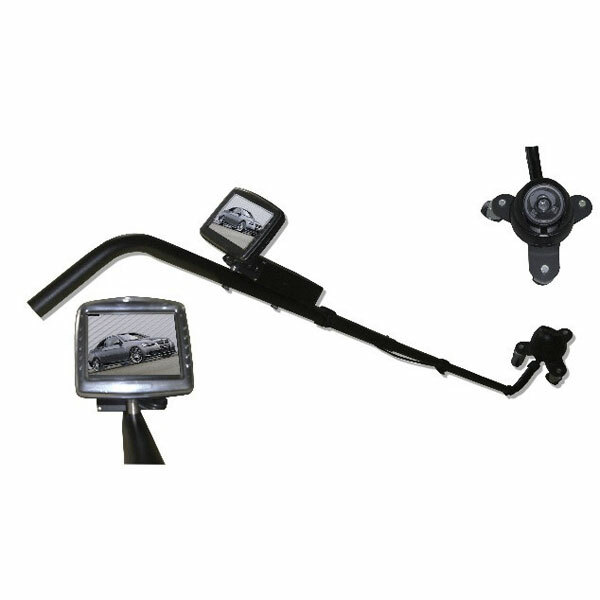 Since this Under Vehicle Inspection system with 5.0 inch LCD Display can reach the small parts that are hard for human to enter and display the detail condition of these small parts on the LCD. In this way, the hostler can take immediate action to repair the broken parts without wasting time. Besides as it is made of waterproof material, it not only can be used indoor but also being used outdoor. What’s more, it owns automatic infrared night vision function, so it can also display the condition of broken parts even in the dark night, which brings a lot of convenient for the hostler to repair the car. Except for the security inspection function, from it you can gain a lot of fun, you can use it to listen to music, read books, watch videos and so on. After knowing the basic information about it, you must be amazed by it. Come here and we will find the satisfied one. Absolutely wonderful,both the product and the price!